I wrote a case study for a nonprofit project designed to revive community through personal responsibility. My profile is about an Atlanta project called The Homestead Atlanta, which will provide sustainable skills education in Atlanta and is set to begin offering classes in spring 2013. The community project is a publication by a Pennsylvania nonprofit called I-LEAD, or the Institute for Leadership Education, Advancement, and Development. For the case study, I spoke with Kimberly Coburn, the wonderful lady who is behind Homestead. Homesteading—leading a lifestyle towards self-sufficiency—is something that many people, often in rural areas, practice out of necessity and that others, many of them urbanites, are taking up, as uncertainty in society grows, in order to bring a sense of connection and community back into their lives. This is true in Atlanta, Ga., where city dwellers spend most of their days in cars and buildings surrounded by smog, and in many places across the United States. 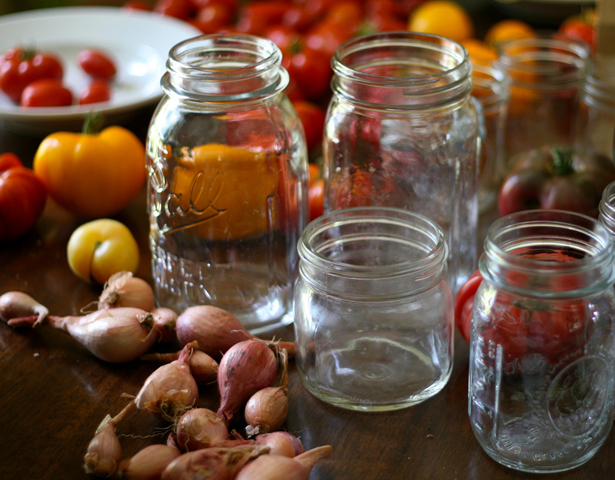 Homesteading practices mean a range of thingsincluding but not limited to making your own soap, canning your own food and raising your own chickens. Keep reading the feature article on Scribd.